Stabler earned the nickname “The Snake” in high school because he managed to weave his way around a football field into the end zone. 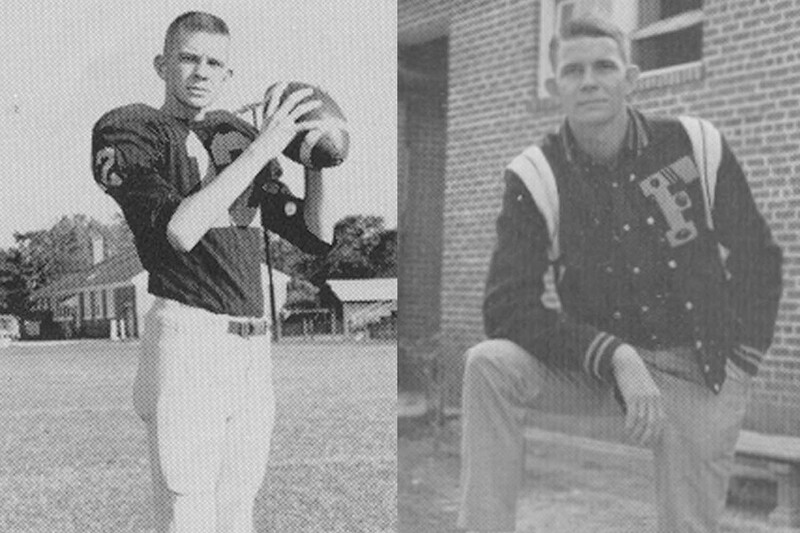 He attended Foley High School where he participated in many sports, but seemed to truly excel in football. 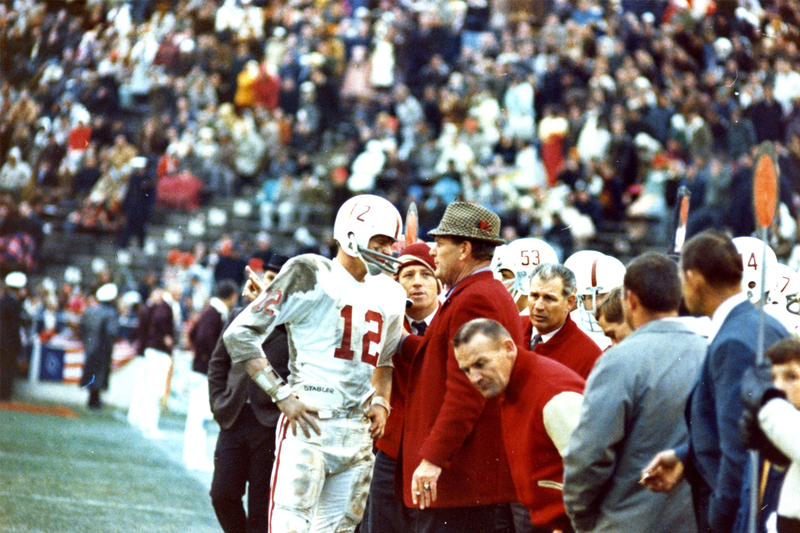 So much so that he was recruited by Paul “Bear” Bryant to play at The University of Alabama. 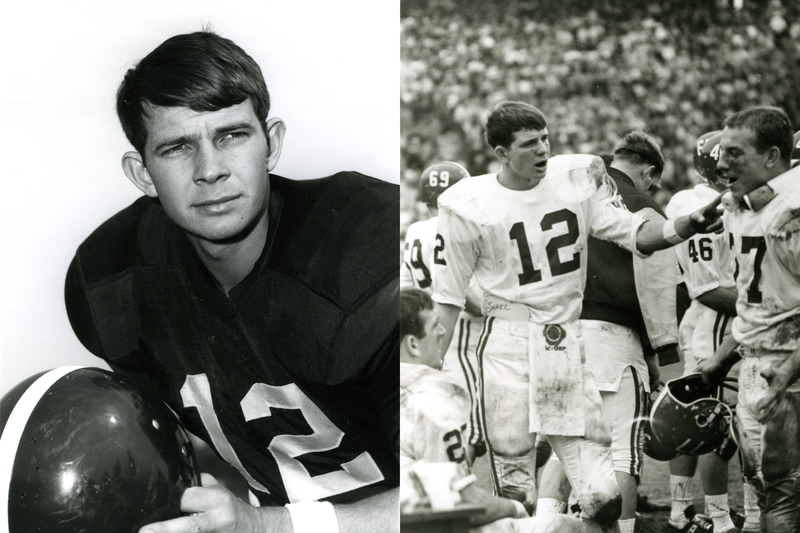 As a red-shirted freshman in 1964, he witnessed Joe Namath take the Crimson Tide to a national championship, and the next season, he played a part in Alabama winning the national title again. He finished his career at Alabama with a record of 28-3-2, and was picked in the second round of the NFL draft to play for the Oakland Raiders. He played for the Raiders for 10 seasons, winning Super Bowl XI in 1977 against the Minnesota Vikings. He played two seasons for the Houston Oilers and ended his professional football career playing three seasons for the New Orleans Saints. 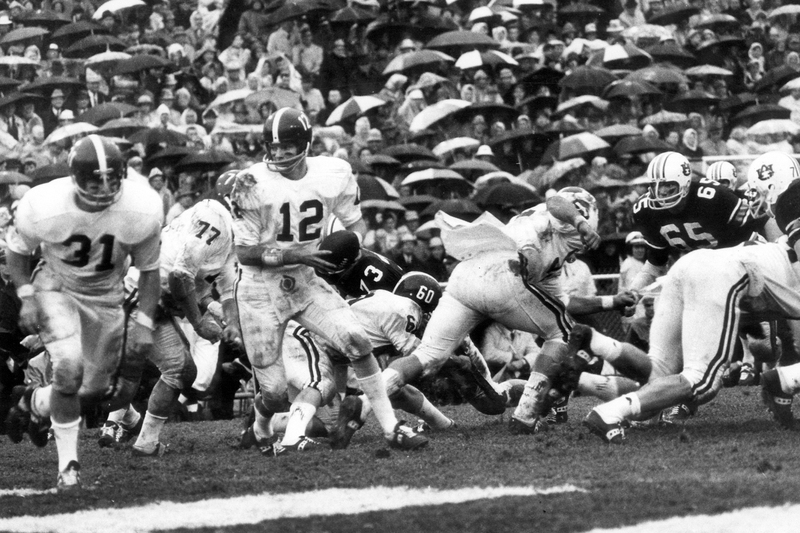 After Stabler retired from the NFL, he worked as a color commentator for CBS’ NFL telecasts and also called Alabama games on the radio until 2009. As a 1989 inductee into the Mobile Sports Hall of Fame, he cared about the game and his fans and was known to graciously sign autographs and pose for pictures whenever he was asked. However, donating his brain and spinal cord to Boston University for research of degenerative brain disease among athletes is perhaps his ultimate dedication to the sport. 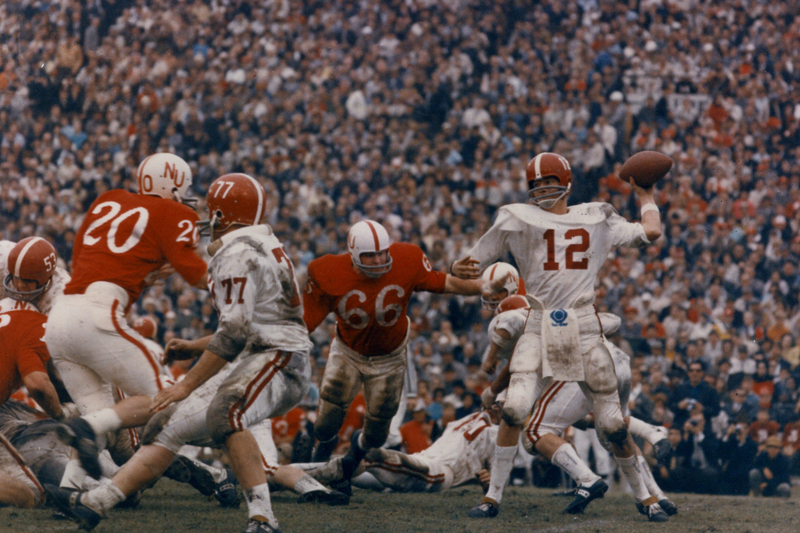 He will be missed by our community, the state of Alabama and many fans across the country.